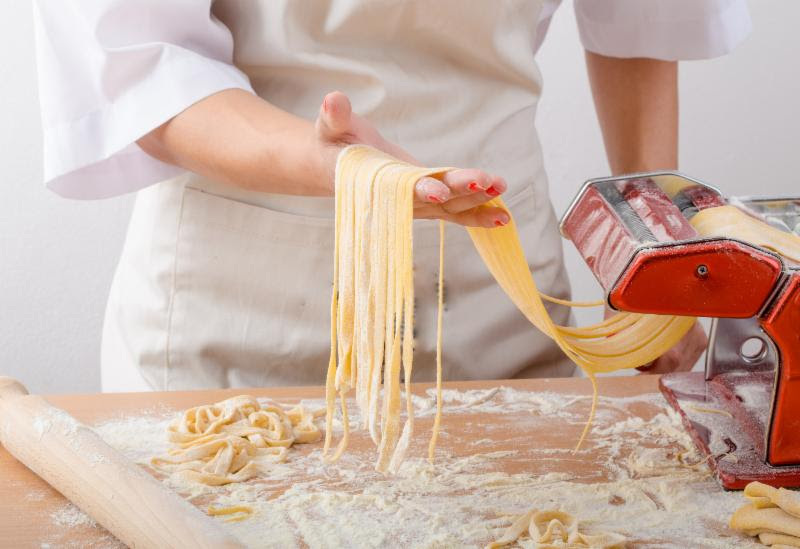 European Delights by TripDesign: Cooking class tour in Italy with Michelin - Starred Chef! Cooking class tour in Italy with Michelin - Starred Chef! LET YOUR PALATE BE YOUR GUIDE AS YOU TASTE AND TRAVEL YOUR WAY THROUGH ITALY'S GASTRONOMIC HEART! Arrival at Bologna Centrale train station and private transfer to Antica Corte Pallavicina Castle. Guided visit of the old cellars with the most important production of Culatello di Zibello in the world. 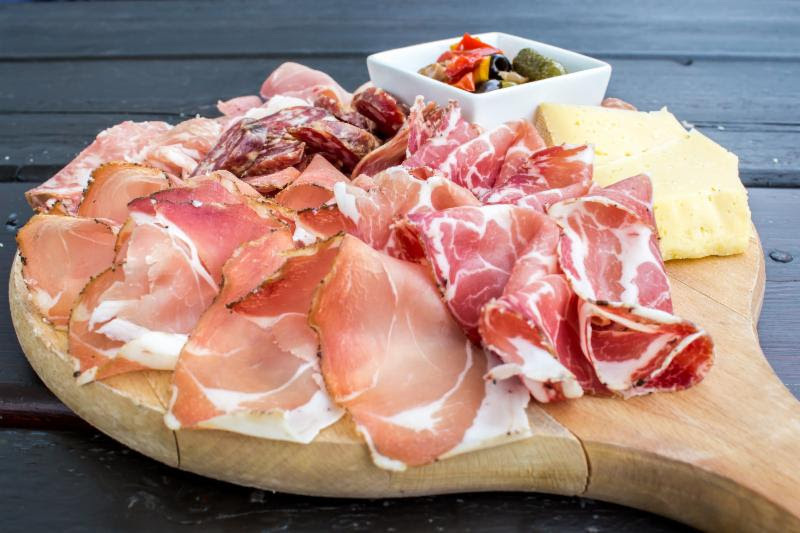 You will admire the Culatello of the Queen Elizabeth and Prince Ranieri of Monaco. Dinner à la carte at the Michelin starred restaurant and overnight. Cooking class with home made pastas with English-speaking chef. Lunch with the prepared dishes. 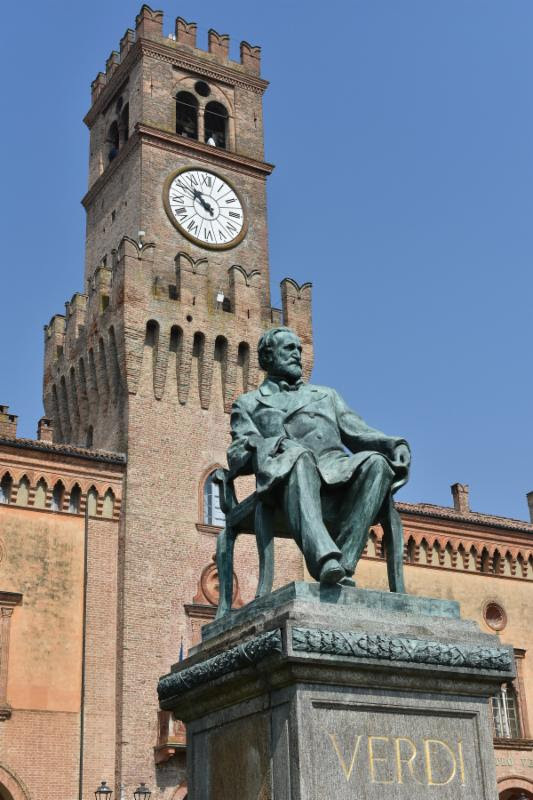 In the afternoon private transfer to Villa Verdi and Busseto, the places where Verdi was born and where he lived. Dinner à la carte at the Michelin starred restaurant. Learn how to prepare a full menu composed of a starter, a pasta dish, an entree and a dessert. After lunch enjoy a guided visit of the Colli Piacentini winery, which includes a wine tasting. 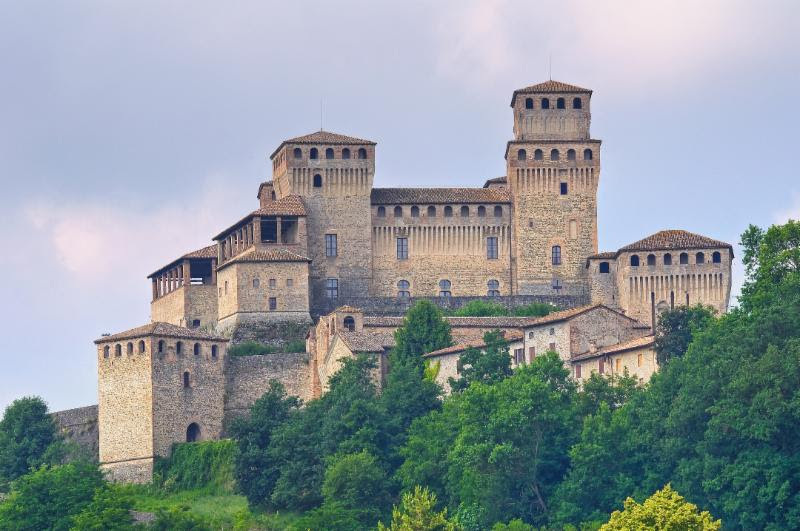 Next, it's on to Castel d" Arquato for a tour of the medieval town. Day 6: Local Specialties, a Castle and a Labyrinth. Today, you will prepare typical dishes of the Parma Valley, which by now you will know is in the middle of Italy's culinary heart. Enjoy the efforts of your work during lunch and then set off for Fontanellato, where you will visit the Masone Labyrinth. Don't worry, we won't let you get lost! After breakfast, depart for a half day guided tour of Parma-a UNESCO World Heritage Site famous for its food. In between bites we'll check out the main attractions, including the opera house and pink cathedral. Email TripDesign4u@gmail.com for pricing and availability!